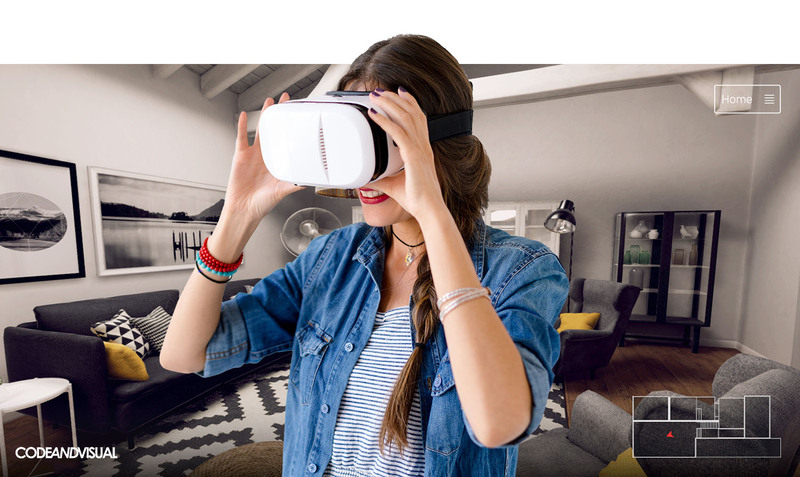 Immerse 360 ™ Custom VR and AR experiences for your space. A tool for real estate developers, public space owners, cultural centres and many more applications. 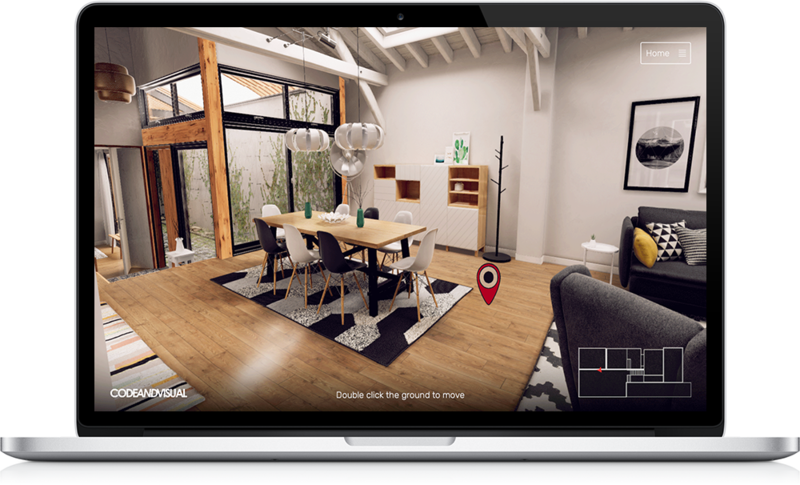 We built Immerse 360™ to deliver the power of 3D visualisation to any industry. On desktop, touchscreen or VR, users can intuitively navigate through your environment, real or virtual. 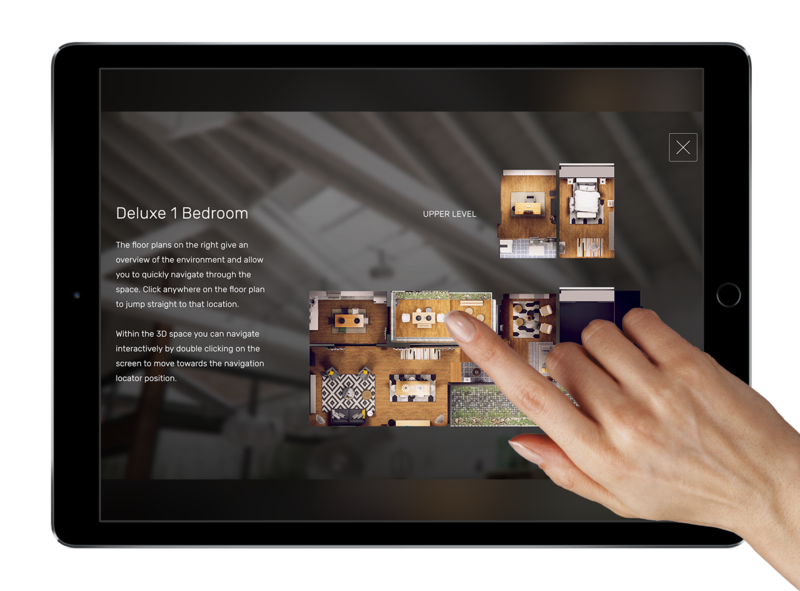 Custom interactive elements can provide additional information, exploration opportunities or functional outcomes. We can build an Immerse 3D™ experience tailored to your needs, on any platform you require. Read on to learn more or Contact us now to discuss a solution for you. Want To Utilise Immerse 360™? With our simplest solutions starting from $5k we can tailor-make an Immerse 360™ experience to explore your space, large or small. Contact us to learn about the possibilities or request a custom quote to suit the needs of your project. We provide high quality services to organisations across many sectors including advertising, academic, events, medical, training, real estate, games, elearning, film, industry, education and more. Tell us about your project and we'll show you how we can help achieve your organisational goals, large or small.